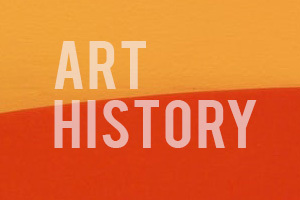 The MACC now offers an Art Course during the day that will provide an educational experience teaching children various art mediums, art history, art styles & movements, while learning about the influential people who helped create them. Students will get to work like the masters and gain a greater understanding of the role of art throughout history and across cultures. Classes are every Friday from 11am- 1pm. We are still enrolling students for this class!